Smart Nest-e thermostats available for MultiFamily Units. Limited funding ACT NOW! When the Nest Thermostat spots you across the room, it lights up beautifully to show you the time, temperature or weather. 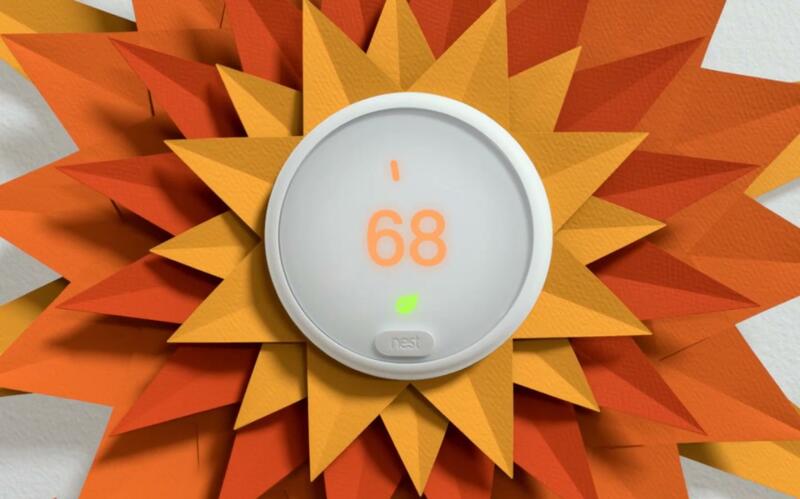 Visit nest.com/works to ensure that your current system is compatible with the Nest-E thermostat. Contact us for a prequalifying, no obligation site visit. Contact us today to prequalify your site together. Thanks! We will reach out to you shortly. Need help with your Nest Thermostat? Nest Support can help. Email Nest Support at support@nest.com.